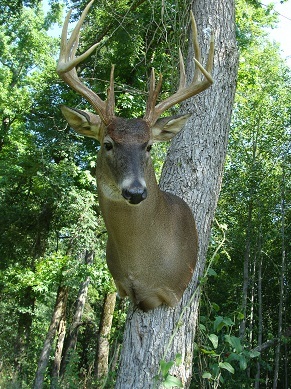 At Stanford Taxidermy Studio, a USDA approved facility, we know how much time and expense go into your trips. That is why we provide the highest level of craftsmanship and service to our clients. We take pride in our attention to detail, so your mounts look natural and anatomically correct. We use the finest materials available and can custom design your mounts to suit any situation from your personal home collection to the most outstanding trophy room. 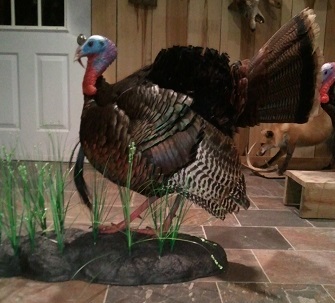 When you look at your finished mount we want you to experience the same excitement you felt when you harvested your trophy. 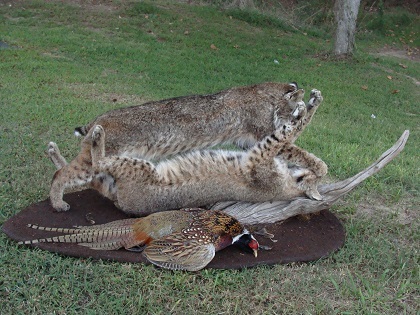 With over 50 years combined experience, let Stanford Taxidermy take your trophies to a whole new level of excellence.